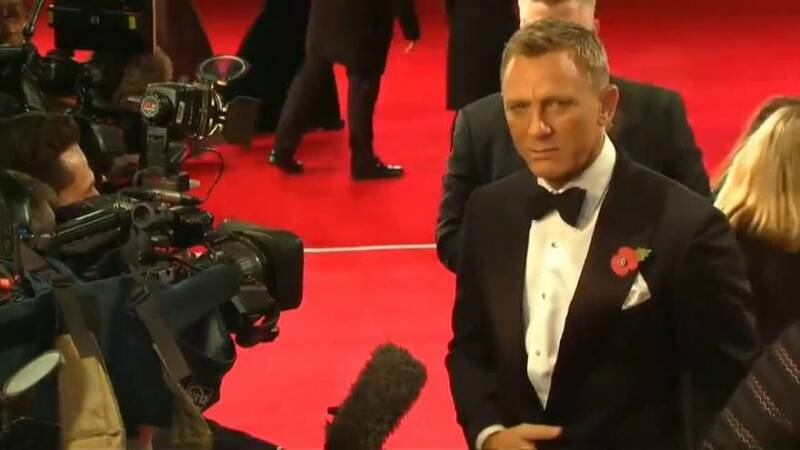 Actor Daniel Craig, speaking on a late-night talk show in America, has ended the great tease of the summer by confirming he will play the role of James Bond one more time. The as-yet untitled opus should hit the screens in 2019. It will be Craig’s fifth mission as 007 in a movie franchise he is reckoned to have revived with great success with his less urbane and more gritty take on the secret agent. Craig turns 50 next year.